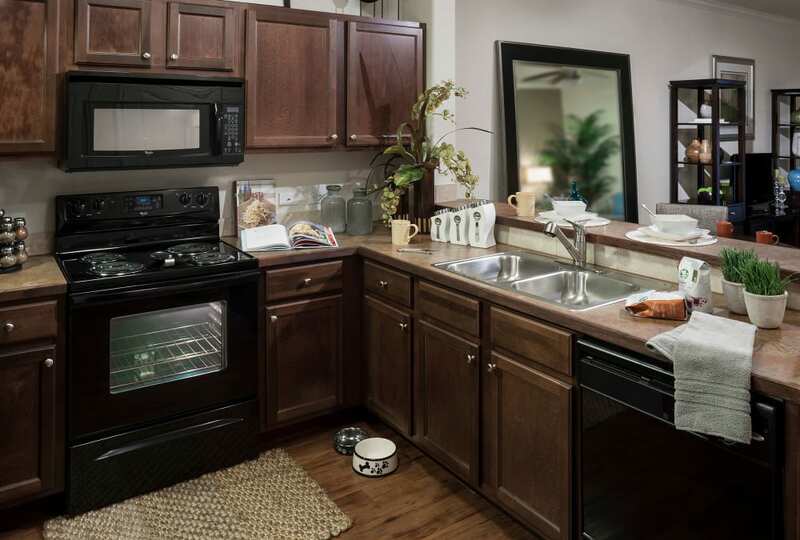 Explore our seven different floor plans at The Asten at Ribelin Ranch in Austin, Texas. These layouts combine beauty and function, ranging in size from 747 to 1,501 square feet of living space. You’ll appreciate the open layouts that provide space equivalent to that of a house, but without the time-consuming home maintenance and yard care. Notice that each of these well-crafted designs offers its own unique elements, which range from studies and pantries to the relaxing garden soaking tubs. You may want to explore several floor plans before making a decision – or maybe just one. Sometimes you just know when a living space feels right. With larger-than-life features like huge walk-in closets, roomy kitchens, and built-in bookcases, your apartment’s distinctive interiors will provide the space you need to relax and recharge. Craving even more space? Take a stroll through our professionally manicured grounds and soak up the views of miles of stunning nature preserve right in your backyard. 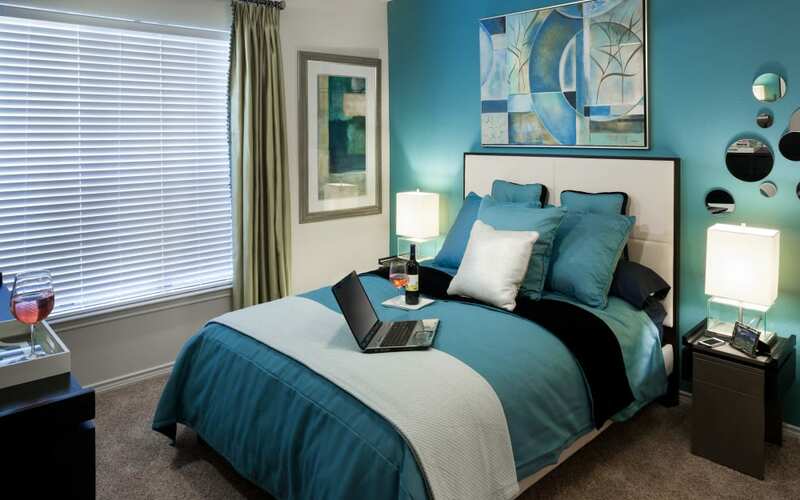 Take a look at the chic interiors in our Photo Gallery, and then call us to schedule your tour and see them in person.